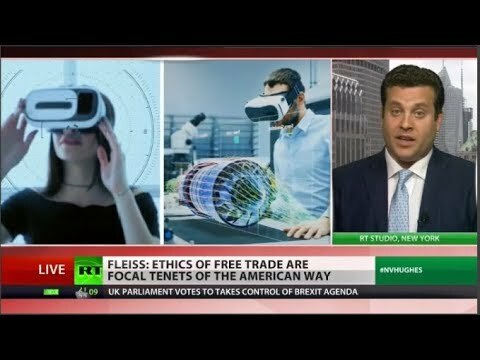 Alexander Fleiss CEO of RebellionResearch.com, joins News.Views.Hughes to discuss the alleged cybersecurity and health threats posed by 5G. He points out that China has ‘backdoor access’ to 5G in ways that the West does not and that more rigorous analysis is needed. Ceasefire holding in Israel – but for how long?